Its additional Airtel rights buy will not derail from its mandate to pay out $0.175 dividends for FY2019 and FY2020. 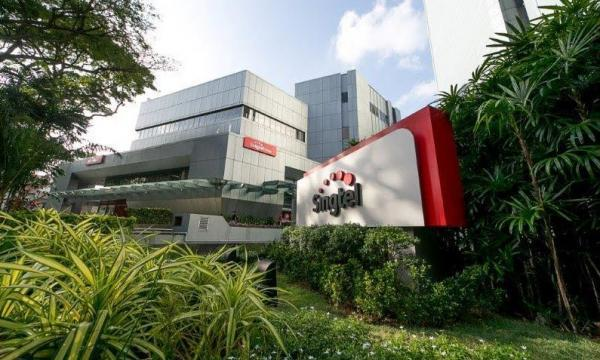 Singapore Telecommunications (Singtel) is said to focus on mitigating declining legacy voice revenue by monetising data growth opportunities in its digital businesses and ICT services whilst keeping a lean cost structure, according to a report by UOB Kay Hian (UOBKH). The report cited that on average, Singtel experienced a 2% YoY decline in traditional carriage revenue (group consumer and enterprises, excluding ICT) over FY2014-2018. “This was due to intense competition in Singapore and Australia where Singtel has been mitigating the decline in voice revenue by monetising data growth opportunities,” UOBKH analyst Chong Lee Len commented, adding that data accounted for 62% and 79% of Singapore and Australia consumer revenue, respectively. “Stepping into 2019, we expect consumer revenue to continue contracting by mid-single digit on the back of lower roaming revenue and shift towards SIM-only plans,” he noted. Meanwhile, Chong highlighted that Singtel is set to diversify away into digital businesses and ICT services, albeit accounting for only 21% of group revenue. As Singtel diversifies into digital businesses, the traditional carriage revenue fell from 86% in FY2014 to 76% in F20Y18, the report noted. 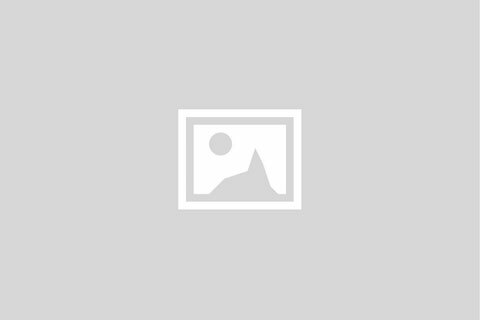 “Positively, Singtel’s digital businesses and ICT services have grown rapidly, registering a 3-year revenue compound annual growth rate (CAGR) of 61% and 8%, respectively. The growth is driven by cyber security services, smart nation prospects and cloud services.” Chong explained. Cost rationalisation exercise for the group will continue into 2019 as the company renegotiates its lump sum contracts, the report cited. In addition, digitisation of the core business will also help to keep a lean talent force, especially for Optus. Given the impending launch of newcomer TPG into Singapore’s already saturated telco market, Chong noted that amongst the competitors, Singtel may be better positioned to defend its turf given its well diversified portfolio of investments. 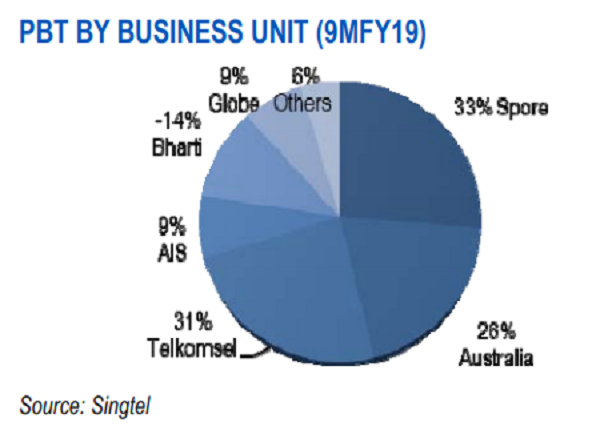 In early March, Singtel announced that it was set to buy an approximate US$525m worth of stocks in Indian telecom Bharti Airtel as part of the latter’s efforts to raise US$4.6b through new shares and bonds. According to Chong, assuming Singtel subscribes to its full allocation in rights shares, the group remains the largest shareholder at 35.2% from its existing stake of 39.5%. “Importantly, the equity dilution will pave the way for GIC to be a strategic shareholder in Airtel. This move is to boost public confidence in the future prospects of Airtel in India,” he added. The report also revealed that management intends to maintain ordinary dividends at $0.175 for the next two financial years, and thereafter revert back to paying 60-75% of underlying net profit.